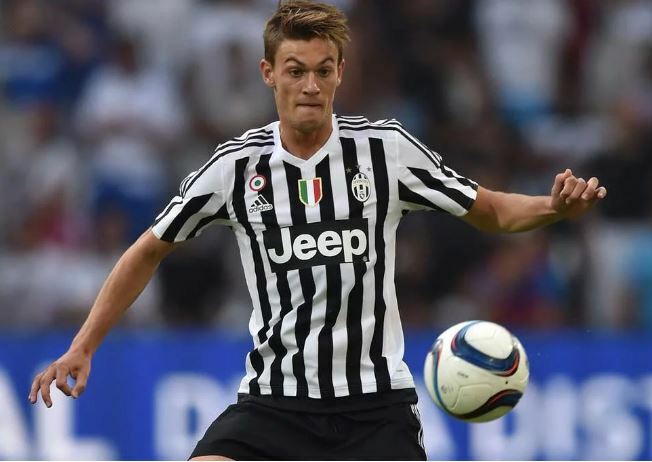 Chelsea have reportedly completed a €40 million move for Italian defender, Daniele Rugani. According to Sport Mediaset, the 23-year-old will arrive at Stamford Bridge from Juventus, where he struggled to make himself a regular name on the team-sheet. The report claimed that Rugani’s arrival is a big hint that manager, Maurizio Sarri is closing in on his move to Stamford Bridge. 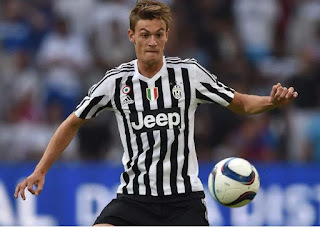 Rugani made 54 appearances over the last three seasons for Juve. He has so far received seven caps for Italy. The centre-back looks set to compete with the likes of Antonio Rüdiger, Cesar Azpilicueta, Andreas Christensen, and club captain Gary Cahill at the West London club.